Discussion in 'Business, Goods and Services' started by KW Land Works, Aug 10, 2017. 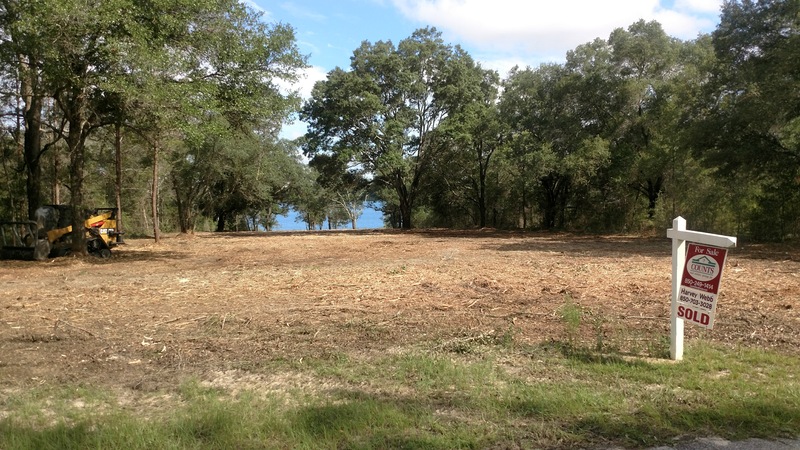 This is an after picture of some brush and trees we mowed up in Chipley on Leisure Lakes. We just cleared a lot on Lake Powell but I haven't taken the after pictures as of yet. Here's a video of a tree we mulched down on the above lot. The forestry mulching machine wasn't running full power at the time. Forestry Mulching Process - Land Clearing with Forestry Mulching - KW Land Works, LLC. For some more before and after pictures, follow this link.